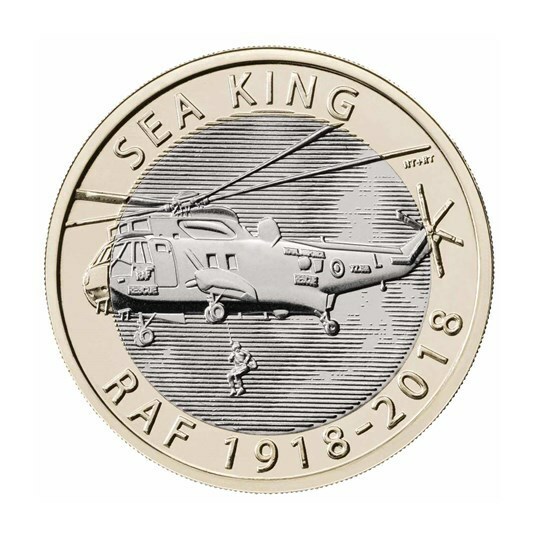 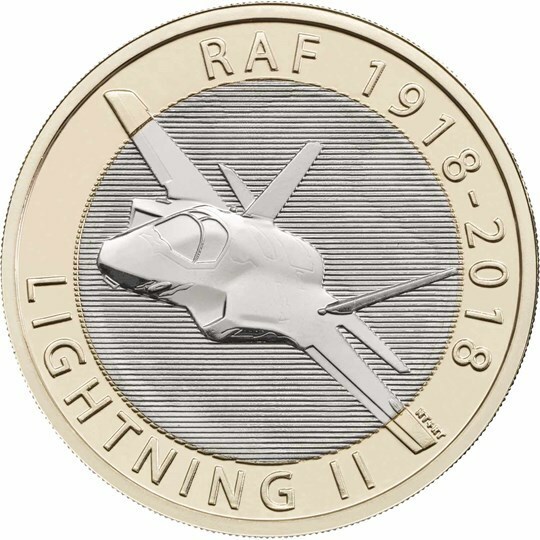 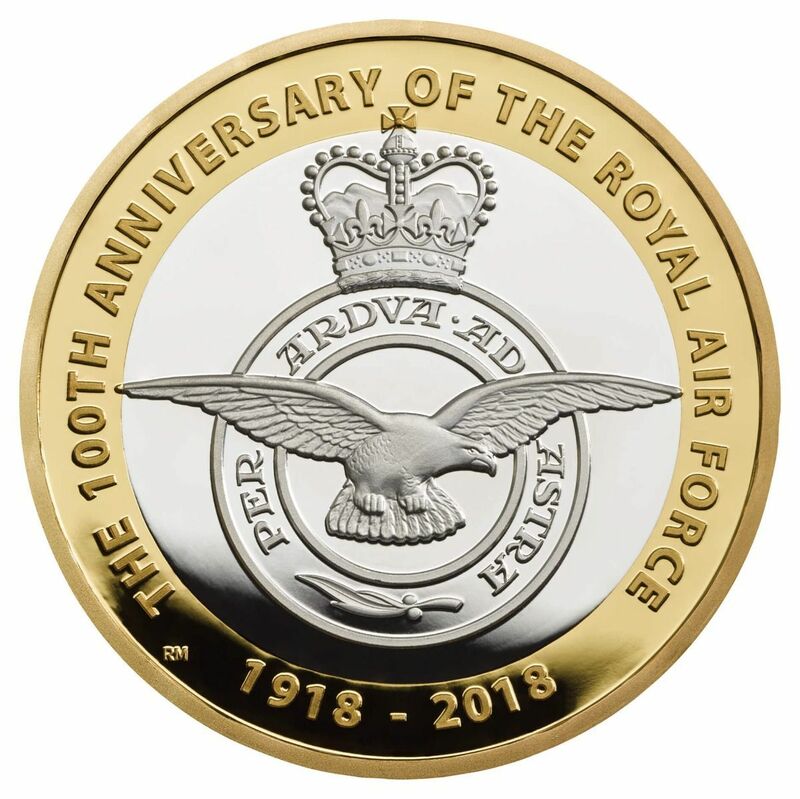 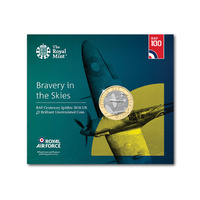 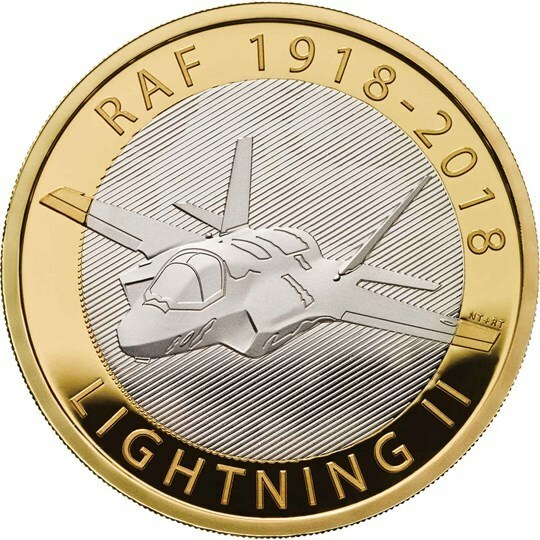 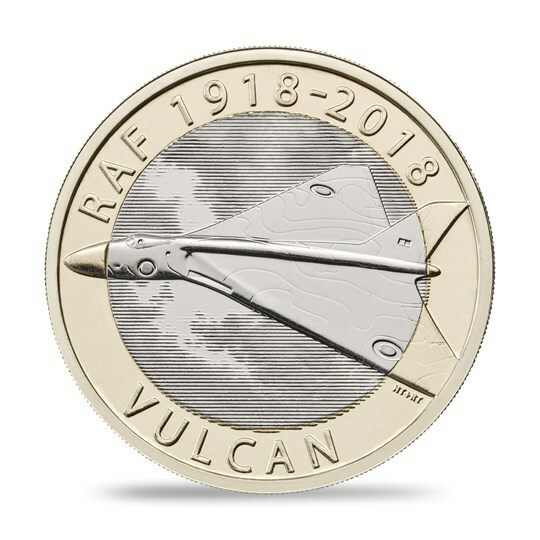 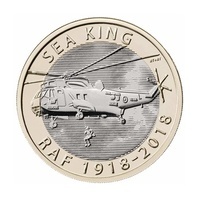 A beacon of hope to those in need who catch a glimpse of the bright yellow helicopter, artists Richard and Neil Talbot have captured the Sea King in action on the reverse of this coin. 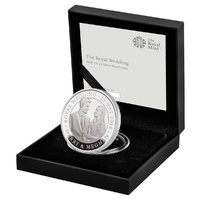 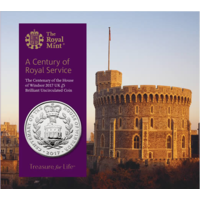 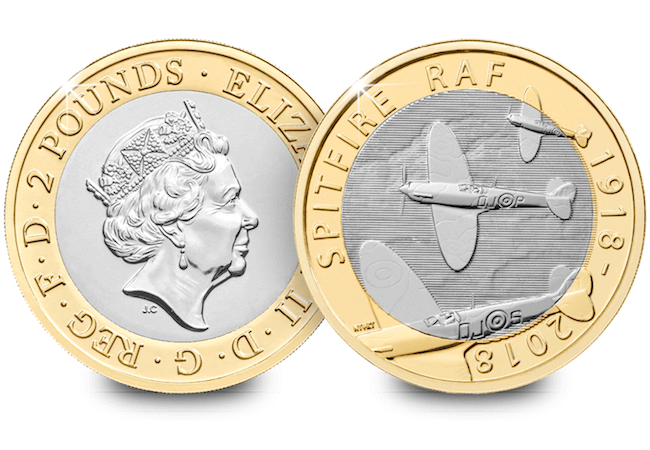 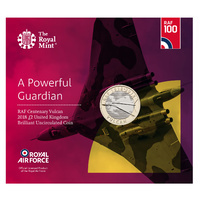 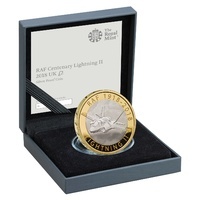 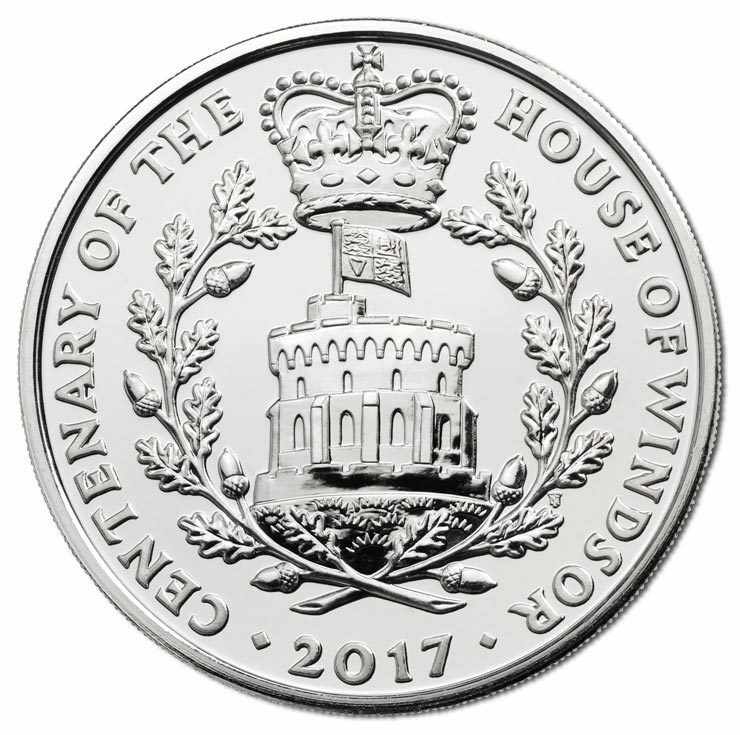 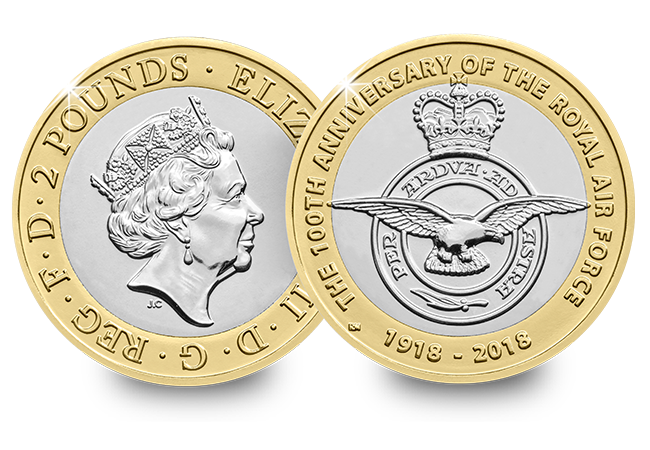 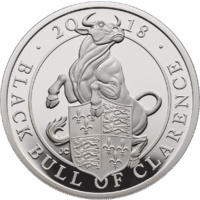 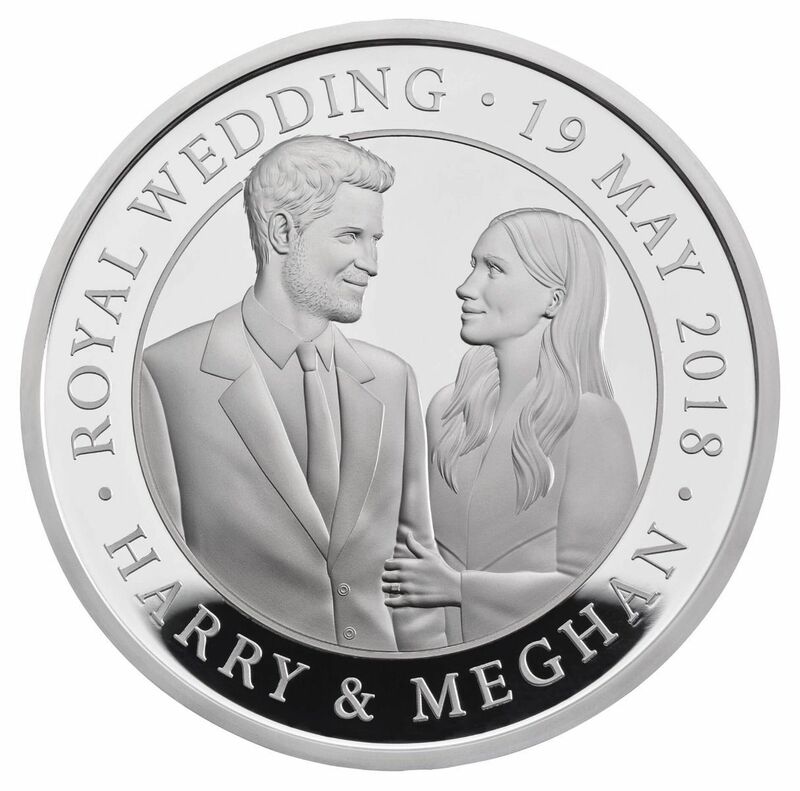 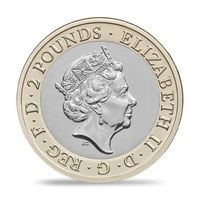 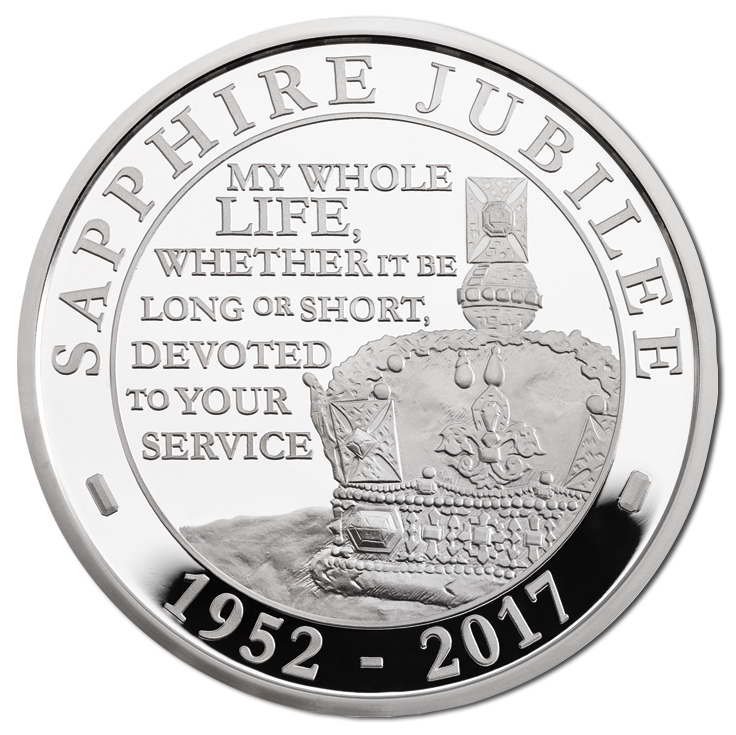 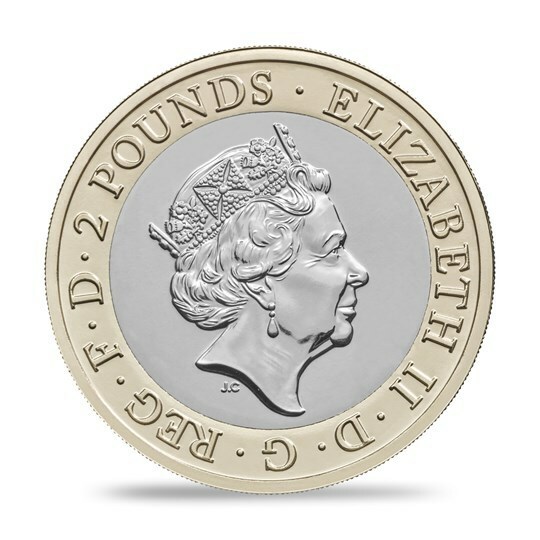 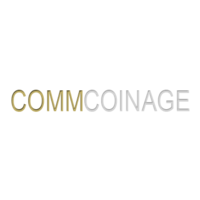 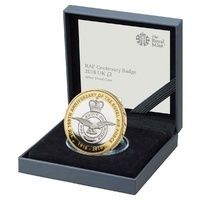 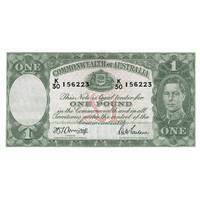 This edition of the £2 coin is finished to Brilliant Uncirculated standard, a finer finish than the circulating coins you will find in your change. 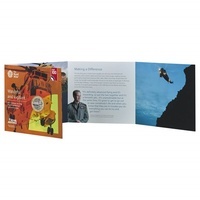 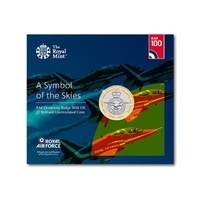 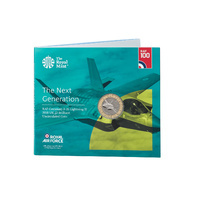 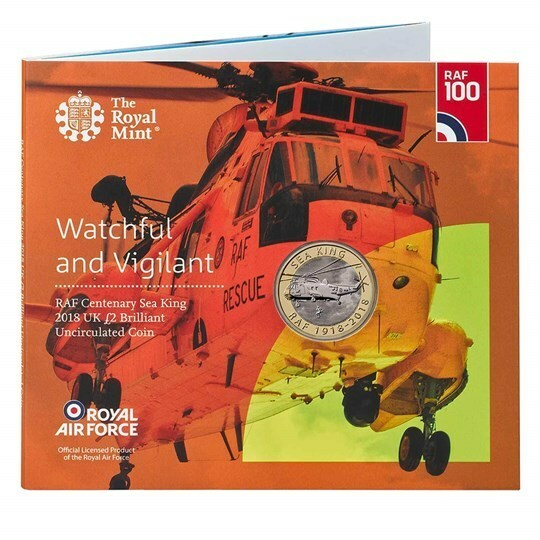 His Royal Highness The Duke of Cambridge famously piloted the Sea King, and a quote detailing his experience is included in the specially designed packaging that has been created in collaboration with the RAF.